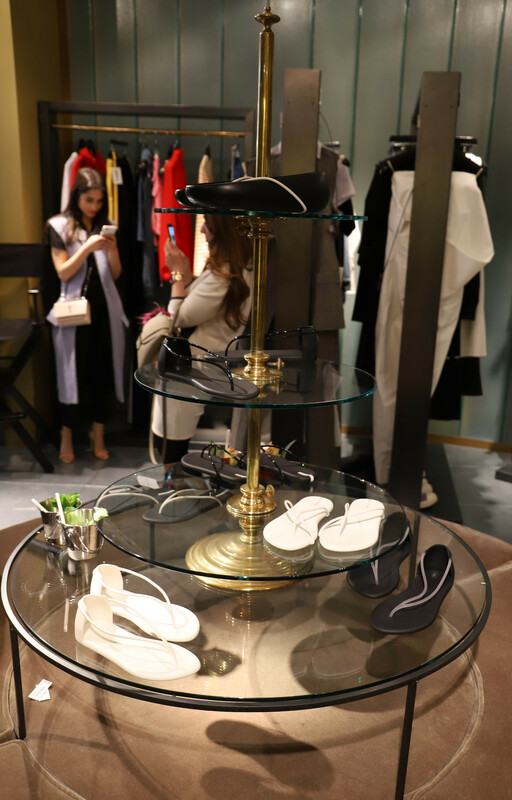 Global Brazilian footwear brand Ipanema launched its latest collection with Phillippe Starck in Manchester last night (26th April 2018). 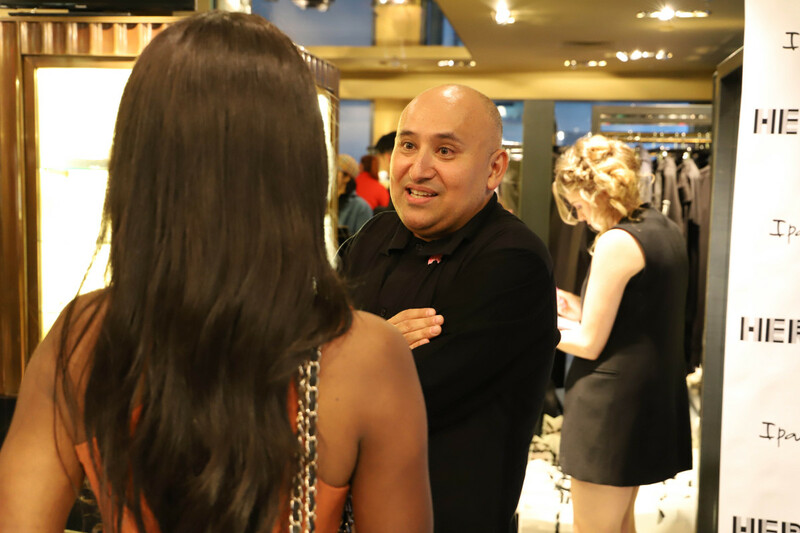 The event was held at the chic designer boutique Hervia Bazaar in Spring Gardens with celebrities, bloggers, and influencers, all in attendance from the North West. The night saw a display of the brand new collection throughout the store with the range styled by celebrity stylist, Martine Alexander, in conversation with Coronation Street star, Cath Tyldesley. The latest spring summer collection is the third collaboration with the French designer, basing itself on elegance, simplicity and minimalism: "The Ipanema with Starck collection explores the territory of high elegance paired with the utmost minimalism. When you reach elegance with a few dollars or euros, it is no longer magic; it is a modern miracle. "- Starck.